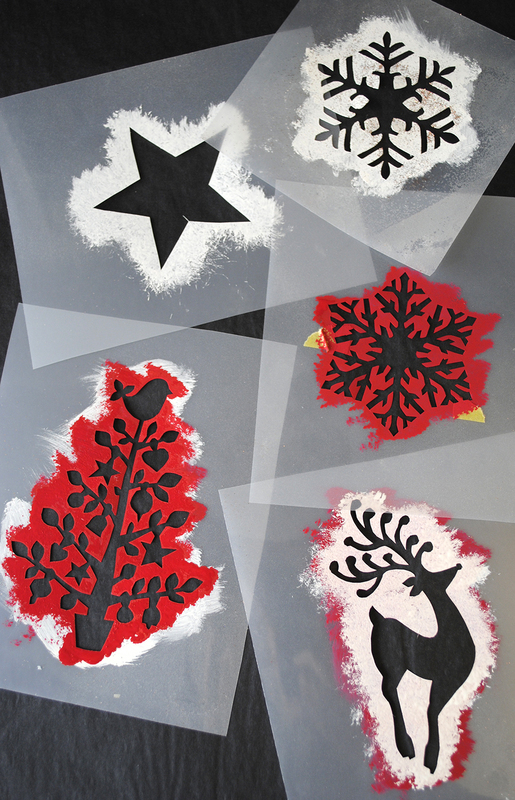 I have been busy stencilling my Christmas cards and tags over the past few weeks. 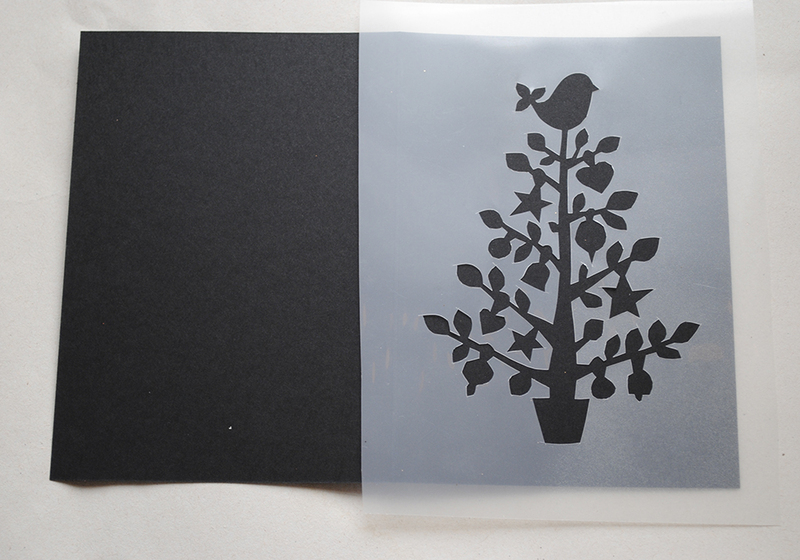 The stencils have been selling well in the shop and I am going to be using them on my Christmas Crafting workshop next week as well. 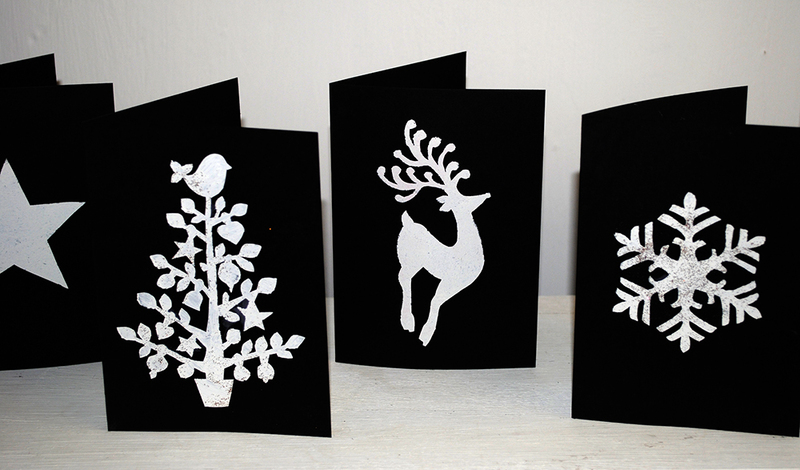 Last year I used my tree design to create individual paper cuts for all of my cards. It took an age but they did look lovely. 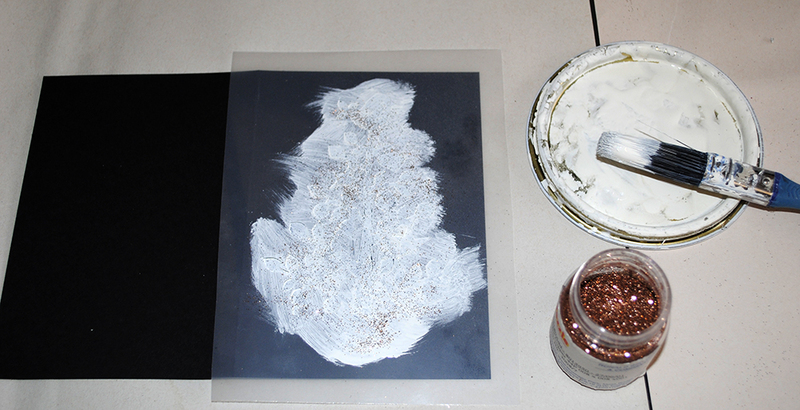 Thankfully stencilling is a much quicker process! 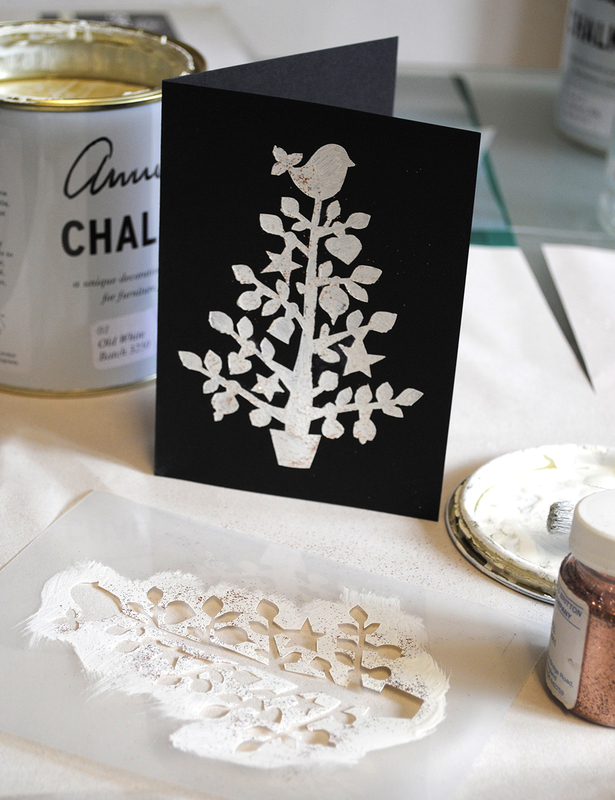 I have done lots of red on white cards which look great too, but I am going for a black and white themed Christmas this year. They have been created using either Annie Sloan Old White or Emperor Red chalk paint. These all look great, Nicolette! What’s the address of your shop? I hafta go.